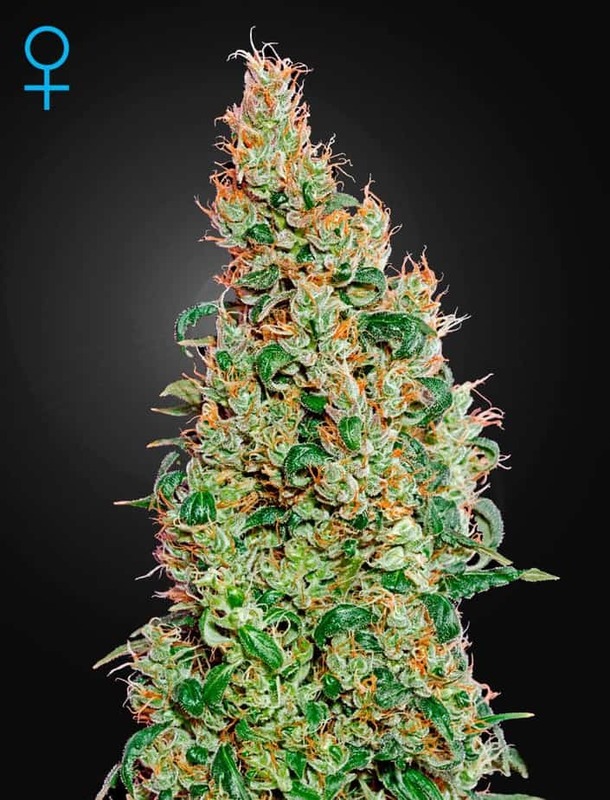 as they only grown up to around 100cm She is a good producer and has high yields of around 500gms/sqm. 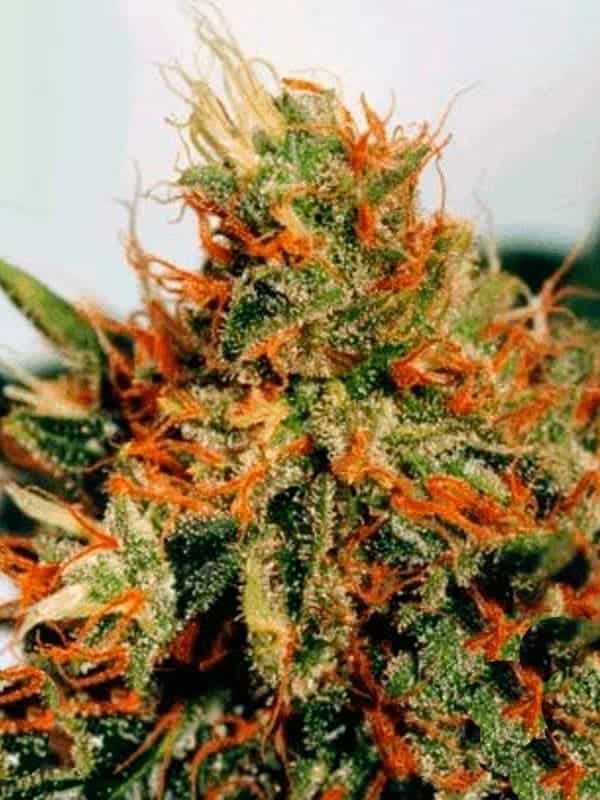 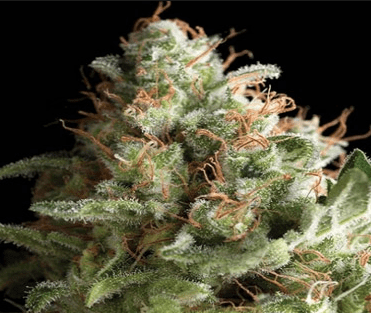 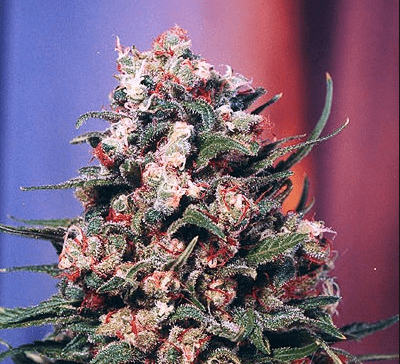 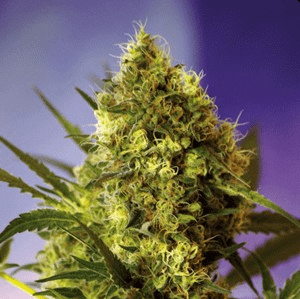 The buds are compact and highly crystalized with a floral taste and fragrance, which leaves you with a powerful effects which is a heavy relaxant as well as giving you a cerebral uplifting high. 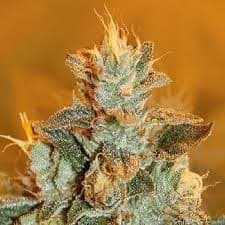 She is ready to flower in 60-65 days finishing in October. 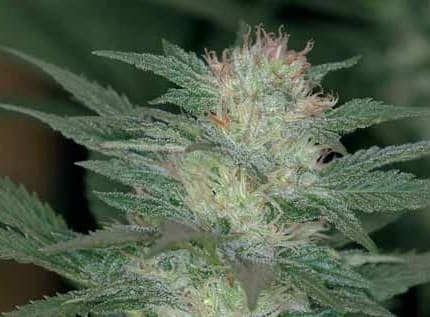 More High yield cannabis seeds: Check out bubba's gift seeds.